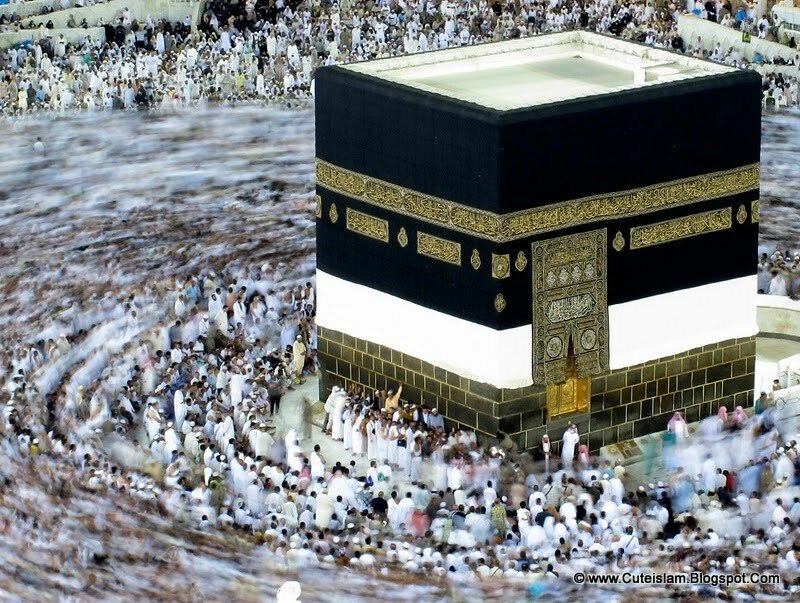 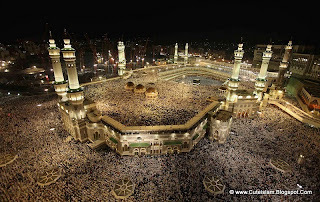 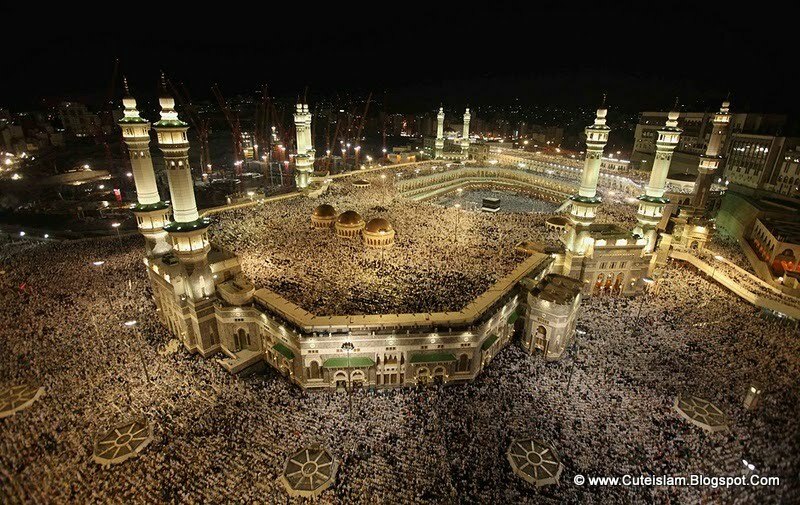 Yesterday marked the start of the Hajj, the annual Muslim pilgrimage to Mecca, Saudi Arabia. 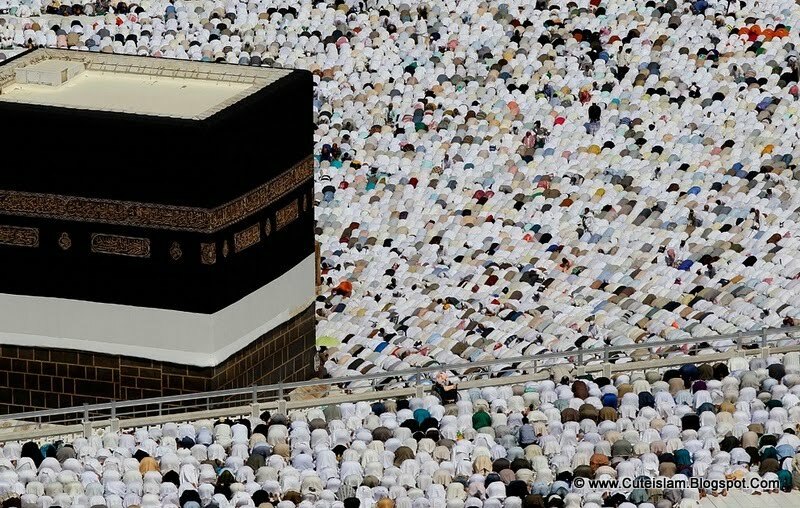 The Saudi Press Agency said that a record number of Muslims were expected to make the Hajj this year - over 3.4 million anticipated over the five days of the pilgrimage. 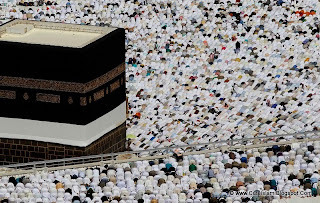 One of the pillars of Islamic faith, the Hajj must be carried out at least once in their lifetime by any Muslim who has the ability to do so. 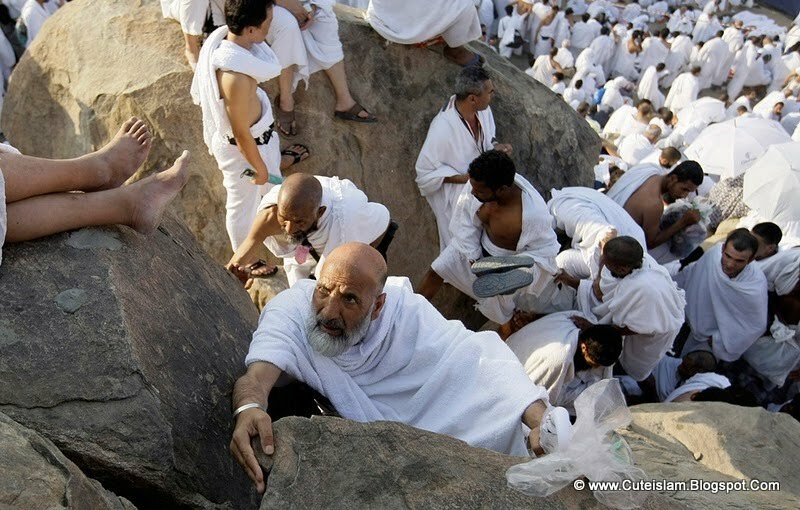 Pilgrims perform a series of rituals including walking around the Kaaba, standing vigil on Mount Arafat and a ritual Stoning of the Devil. 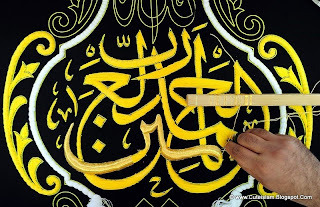 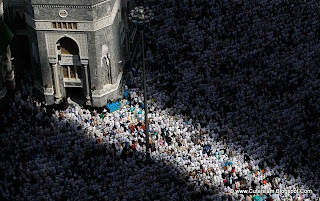 At the end of the Hajj, on November 16th, the three day festival of Eid al-Adha begins around the world. 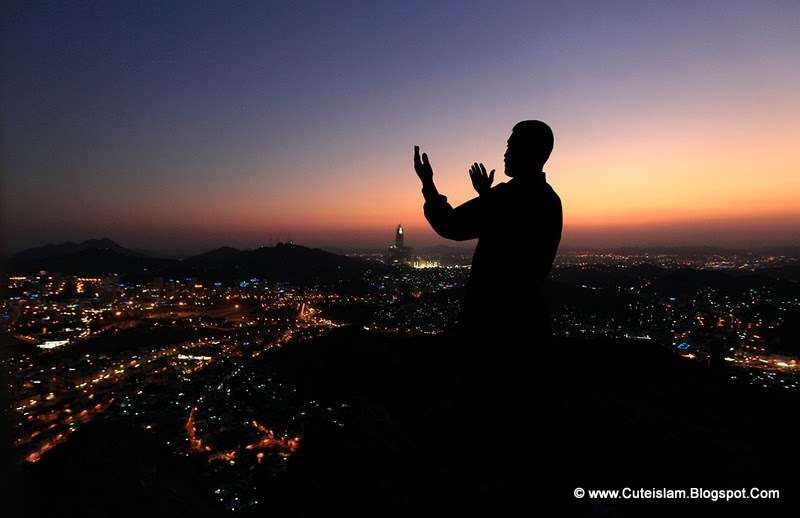 A Muslim pilgrim prays atop Mount Al-Noor during the annual Hajj pilgrimage in Mecca November 9, 2010. 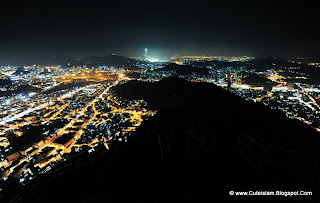 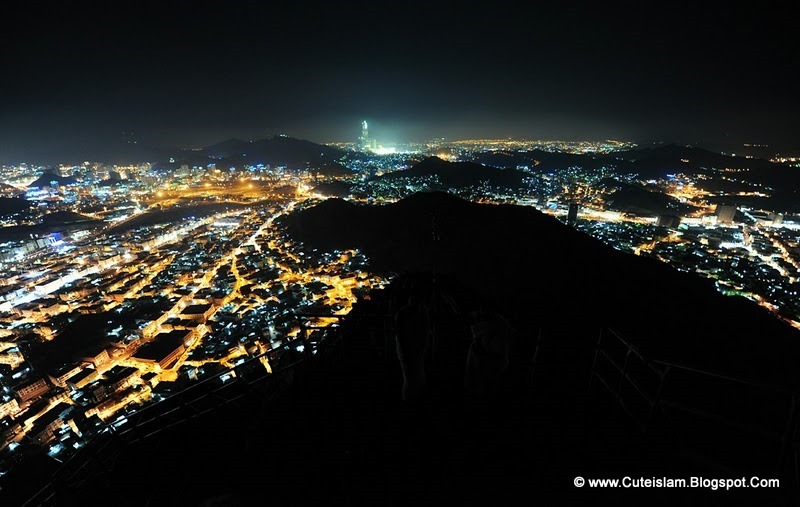 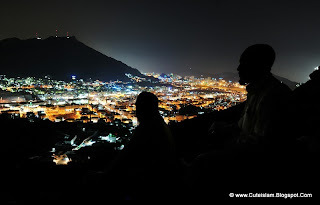 A general view shows the Saudi holy city of Mecca, as seen from the top of Noor mountain, late on November 13, 2010. 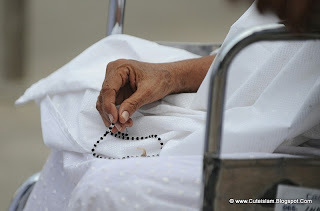 An Indian Hajj pilgrim holds prayer beads prior to his departure for Mecca at the Sardar Vallabhbhai Patel International Airport in Ahmedabad, India on October 26, 2010. 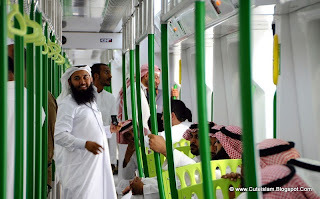 Saudi Arabian men ride on the newly-opened Holy Sites metro light rail in Mecca on November 2, 2010. 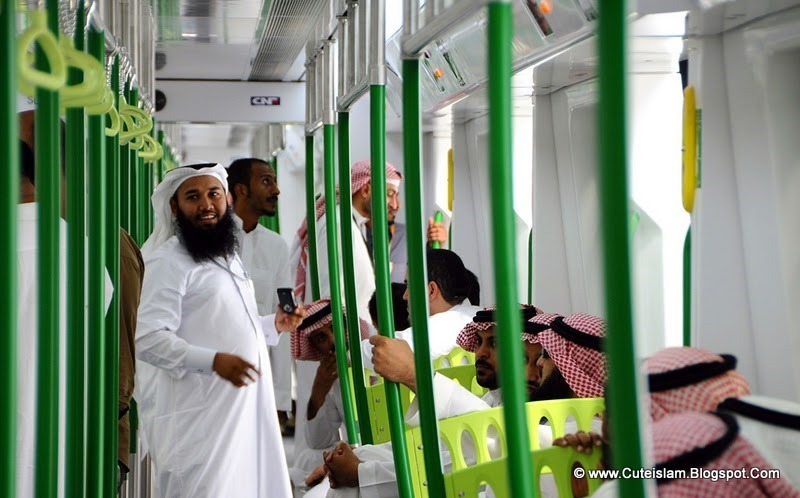 The Chinese-built monorail project, will link Mecca with the holy sites of Mina, Arafat and Muzdalifah, and will operate for the first time during the Hajj this month at 35 percent capacity to ferry Saudi nationals who will take part in the upcoming annual Muslim pilgrimage. 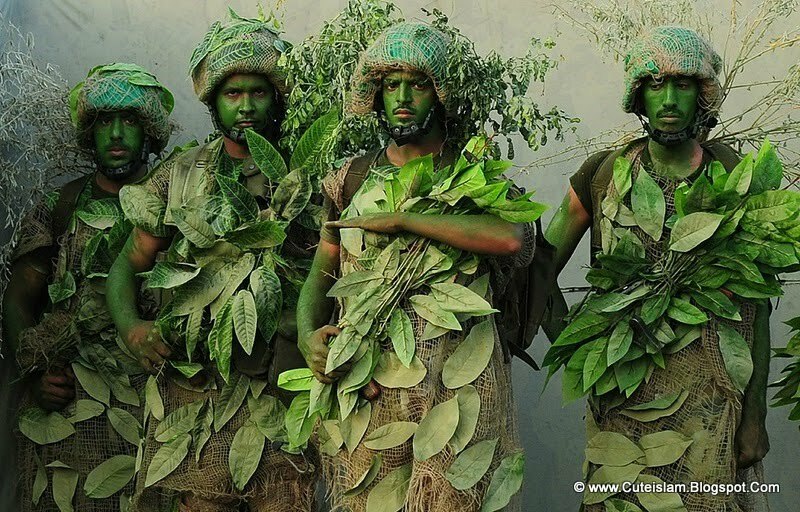 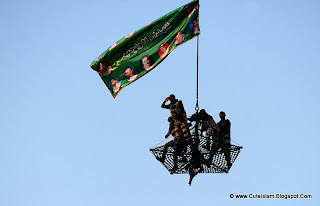 Saudi special forces show their skills during a military parade in preparation for the Hajj in the Saudi city of Mecca on November 10, 2010. Saudi special forces take part in a military parade, preparing for the Hajj in Mecca on November 10, 2010. 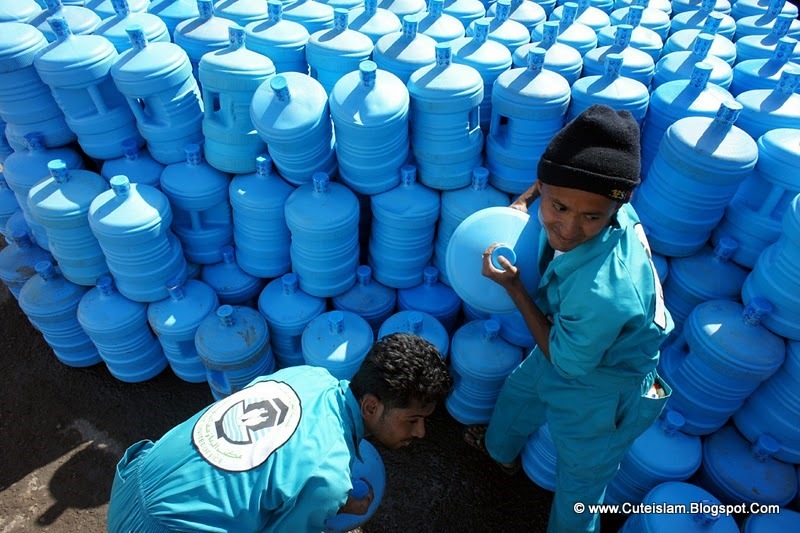 Saudi workers load carboys of "zamzam" water containers at the Zamazemah United Office in Mecca, on November 7, 2010. According to Islamic belief, zamzam is a miraculously-generated source of water from God, which began thousands of years ago when Abraham's infant son Ishmael was thirsty and crying for water and discovered a well by kicking the ground. Millions of pilgrims visit the well each year while performing the Hajj or Umrah pilgrimages, in order to drink its water. 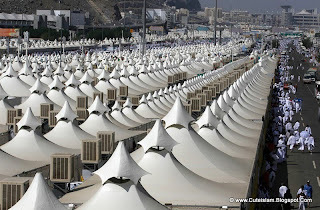 Thousands of tents housing Muslim pilgrims are crowded together in Mina near Mecca, Saudi Arabia, Sunday, Nov. 14, 2010. 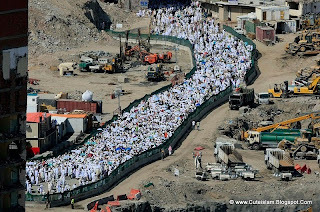 Muslim pilgrims walk past construction outside the Grand Mosque during the annual Hajj in Mecca, Saudi Arabia on Friday, Nov. 12, 2010. 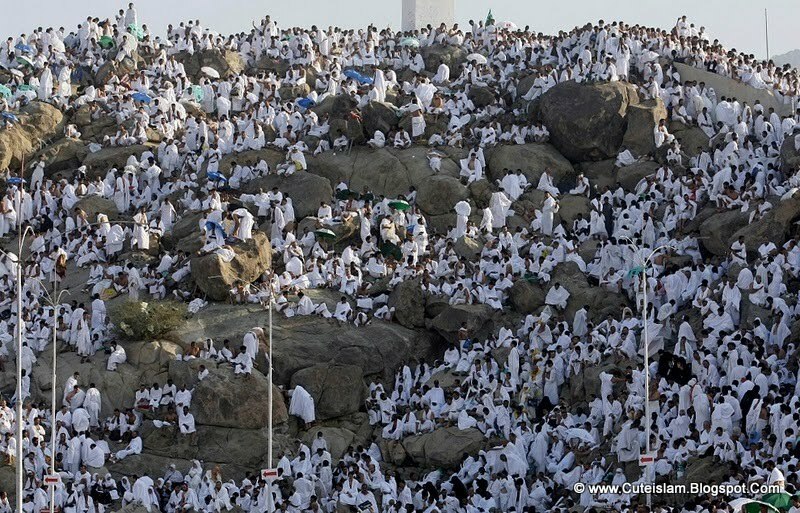 Muslim pilgrims are seen on their way towards a rocky hill called Mount Arafat, on the Plain of Arafat near Mecca, Saudi Arabia on Monday, Nov. 15, 2010. 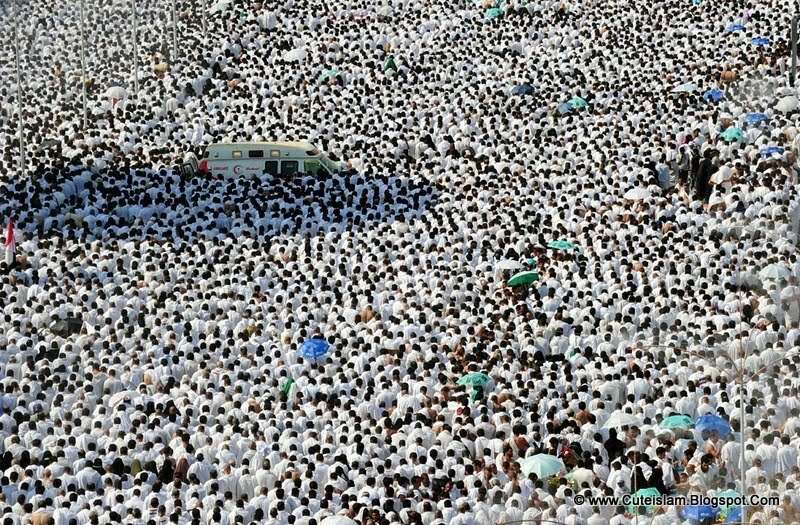 An ambulance is parked among thousands of Muslim pilgrims praying near the Namira Mosque at Mount Arafat, southeast of the Saudi holy city of Mecca, on November 15, 2010. 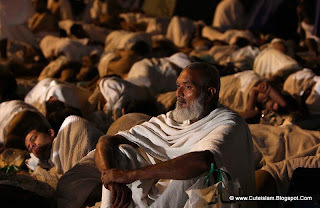 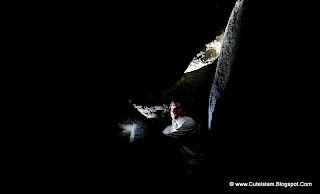 Pilgrims flooded into the Arafat plain from Mecca and Mina before dawn for a key ritual around the site where prophet Mohammed gave his farewell sermon on this day in the Islamic calendar 1,378 years ago. 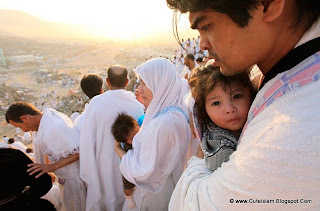 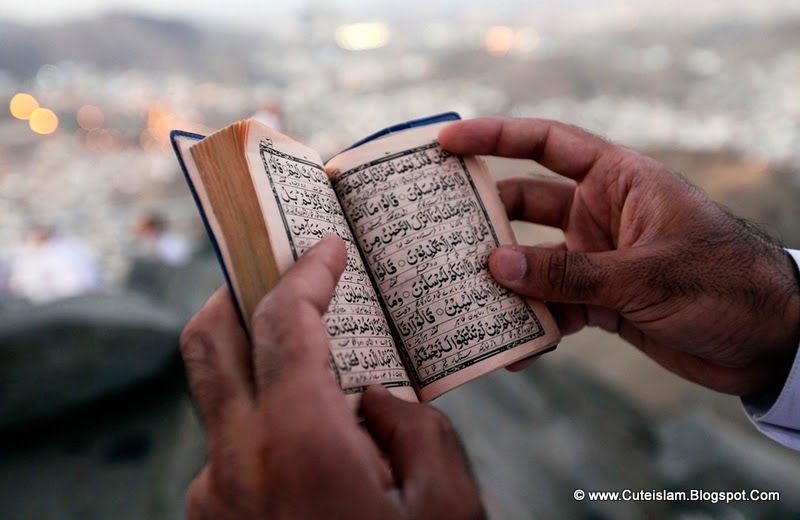 Pilgrims spend the day at Arafat in reflection and reading the Koran. 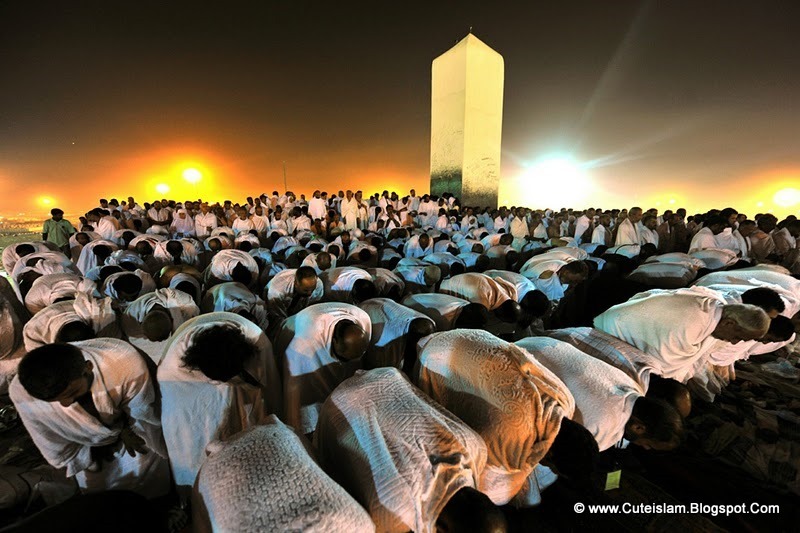 Muslim pilgrims pray outside Namira mosque in Arafat near Mecca, Saudi Arabia, Monday, Nov. 15, 2010. 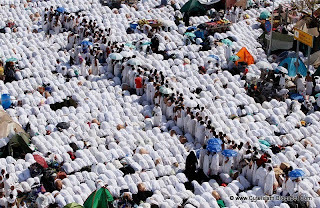 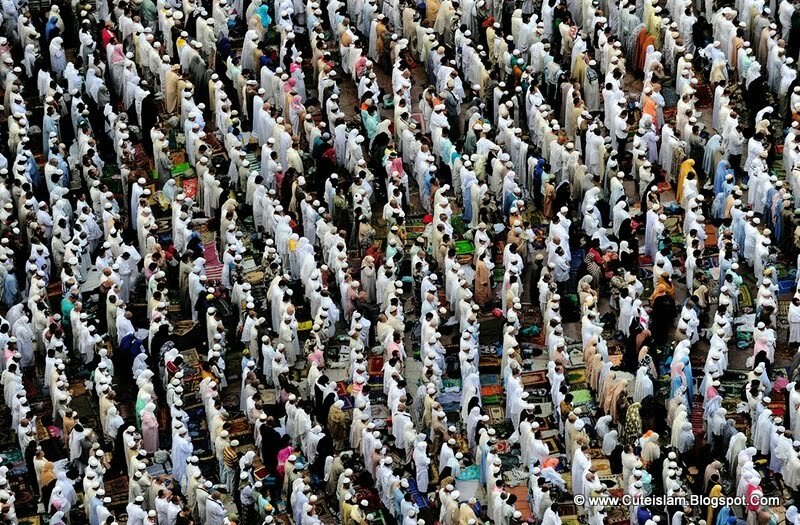 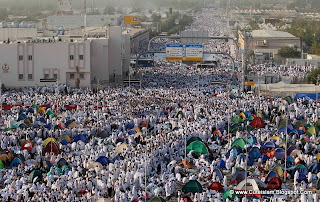 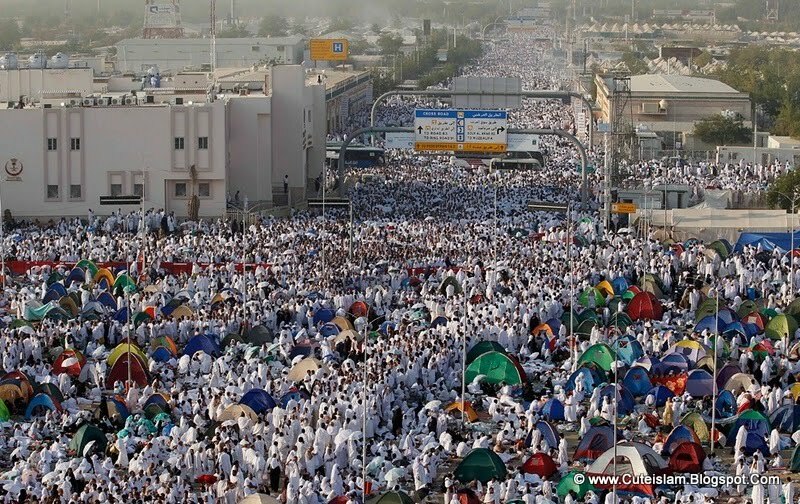 Pilgrims fill the streets in prayer, near Namira mosque in Arafat, Saudi Arabia on Monday, Nov. 15, 2010. 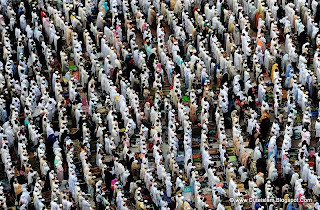 Pilgrims pray on the side of Mount Arafat, near Mecca, Saudi Arabia on Monday, Nov. 15, 2010. 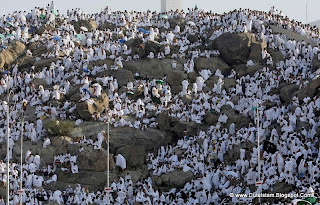 Pilgrims climb up Mount Arafat on the Plain of Arafat in Saudi Arabia on Monday, Nov. 15, 2010. 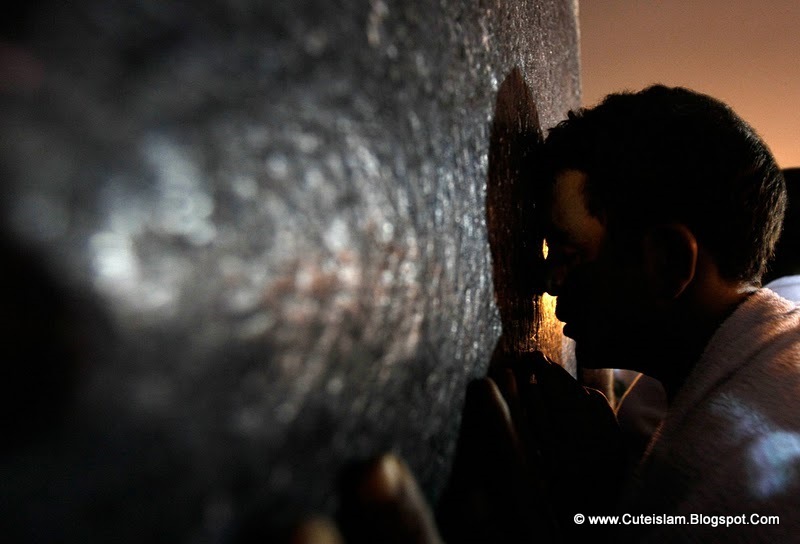 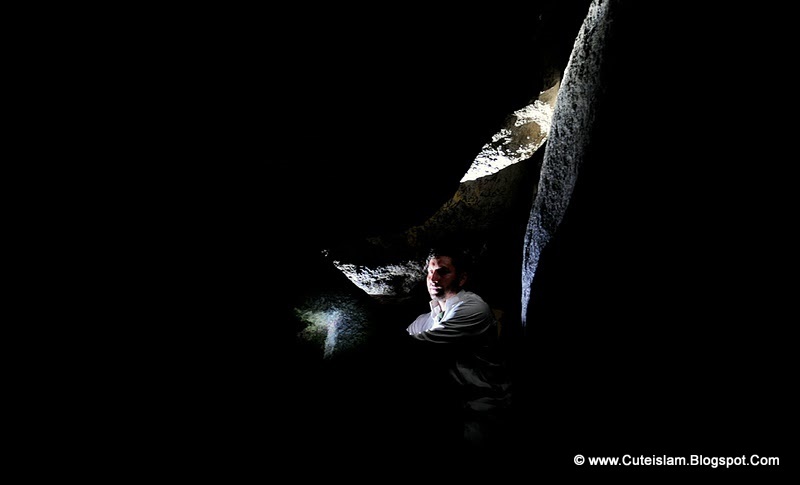 His head resting on the Jabal al-Rahma pillar, a Muslim pilgrim prays atop Mount Arafat near Mecca, Saudi Arabia on Monday, Nov. 15, 2010. 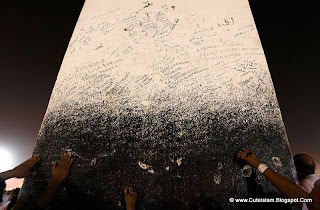 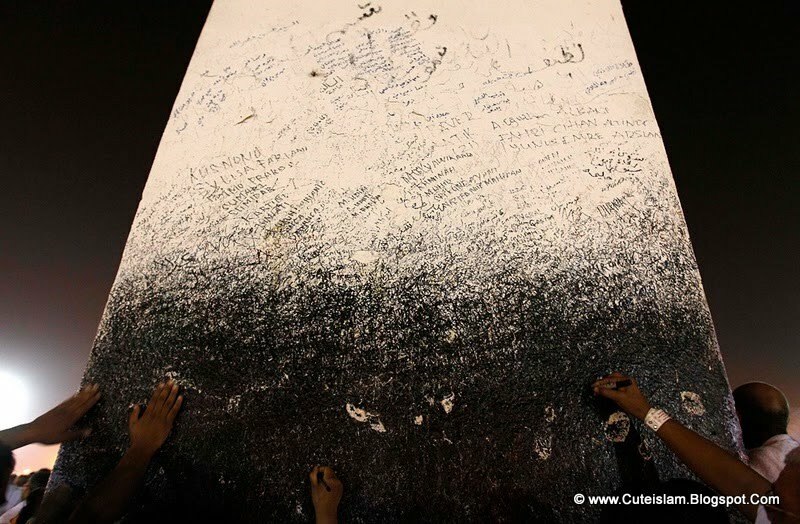 Muslims touch and write on the Jabal al-Rahma pillar on Mount Arafat in Saudi Arabia on Monday, Nov. 15, 2010. 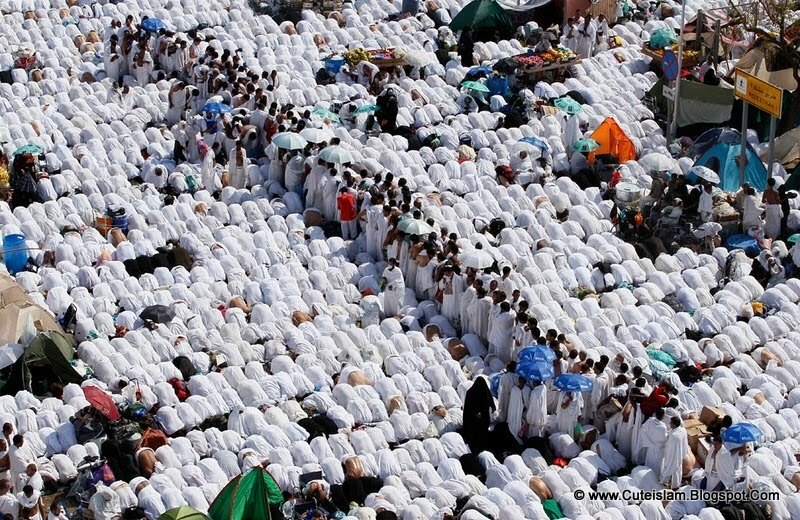 Muslim pilgrims pray atop Mount Arafat, southeast of Mecca, on November 15, 2010. 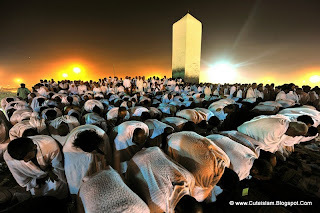 Pilgrims flooded into the Arafat plain from Mecca and Mina before dawn for a key ritual around the site where prophet Mohammed gave his farewell sermon on this day in the Islamic calendar 1,378 years ago. 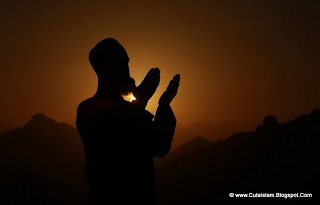 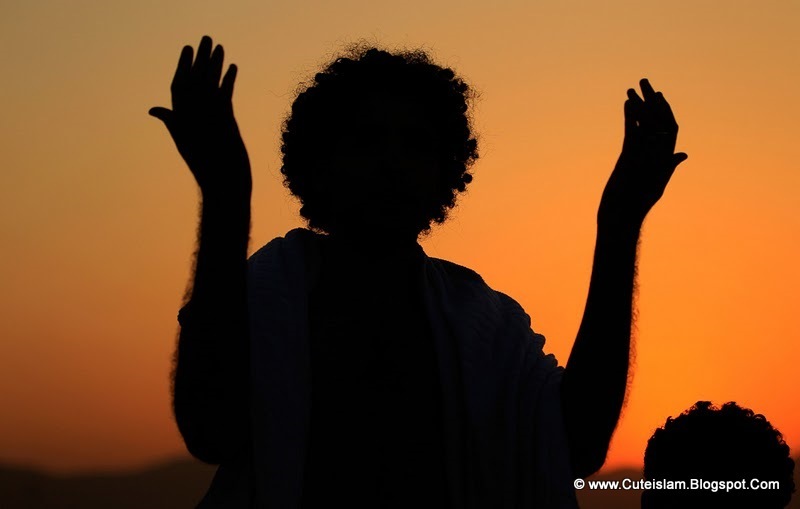 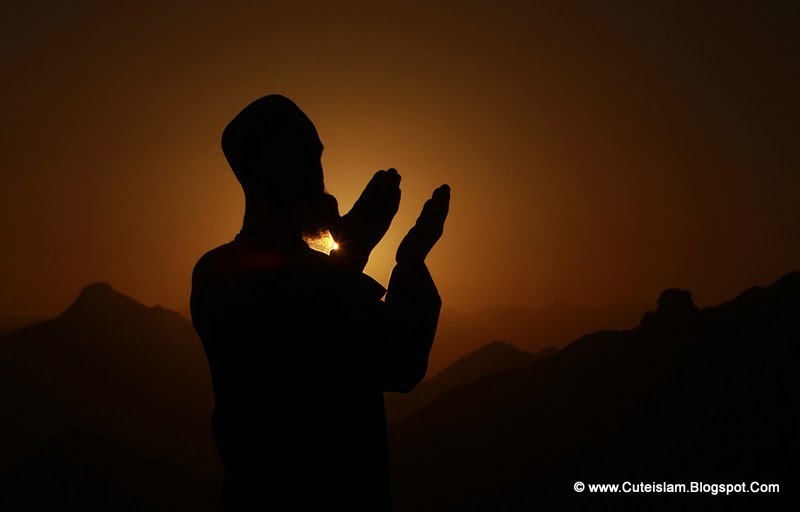 At sunset, a Muslim man prays on Mount Arafat, near Mecca, Saudi Arabia on Monday, Nov. 15, 2010. Muslim pilgrims stand on top of Noor mountain where the Hiraa cave is located overlooking Mecca late on November 13, 2010. 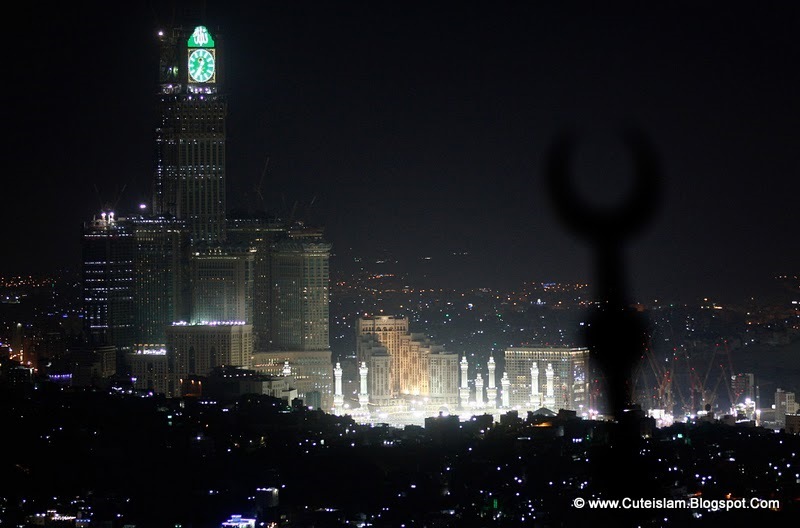 The Grand Mosque and the four-faced clock, atop the Abraj Al-Bait Towers are seen from the top of al-Noor mountain in Mecca, Saudi Arabia on Nov. 11, 2010. 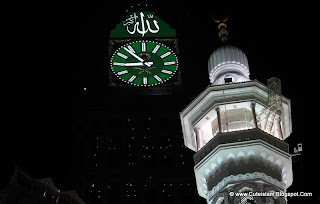 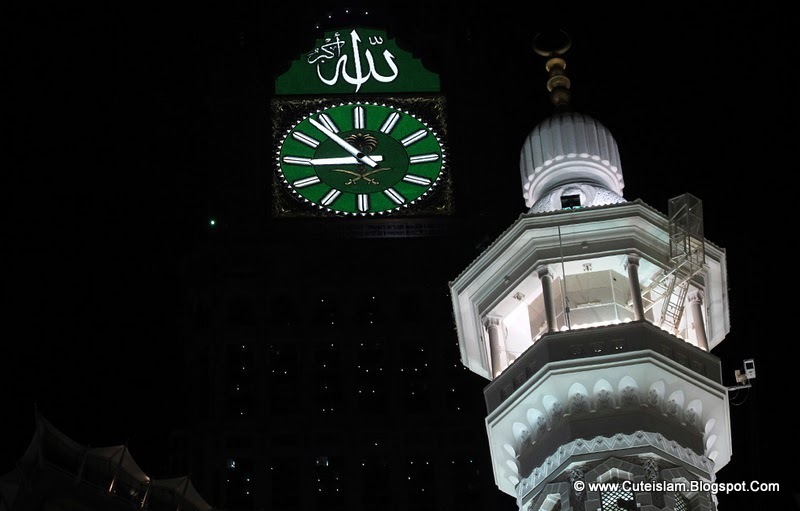 The massive new clock atop the newly-completed Abraj Al-Bait Towers, above tens of thousands of Muslim pilgrims walking around the Kaaba, inside the Grand Mosque in Mecca, Saudi Arabia on Wednesday, Nov. 10, 2010. 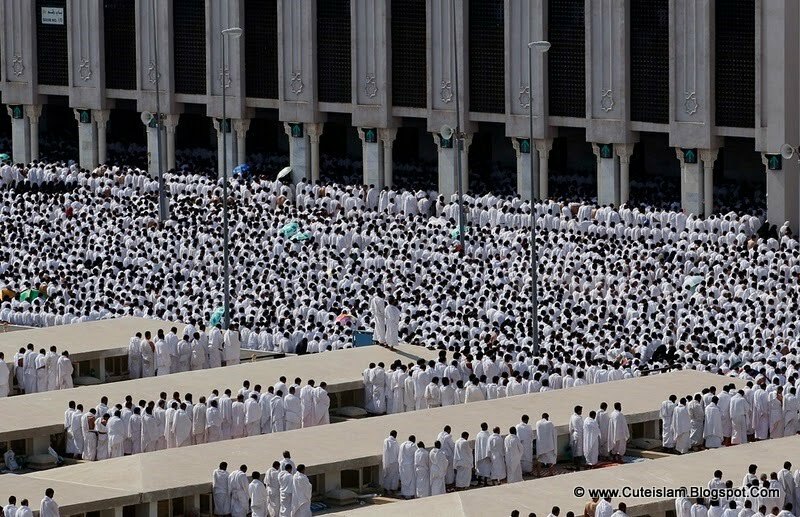 Tens of thousands of Muslim pilgrims pray inside the Grand Mosque, during the annual Hajj in Mecca, Saudi Arabia on Friday, Nov. 12, 2010. 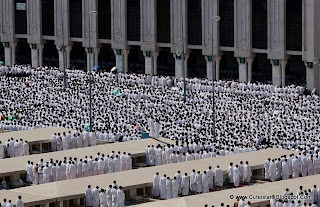 Muslim pilgrims perform Friday prayers in front of the Grand Mosque in Mecca, on November 12, 2010. 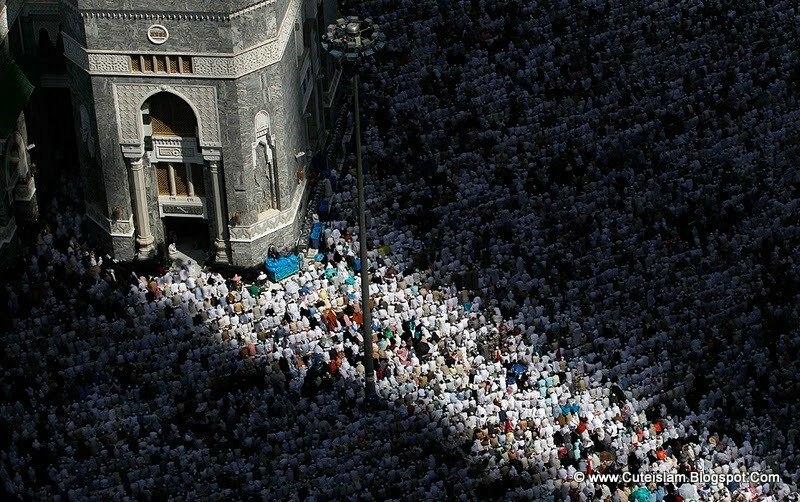 In shadows and sunlight, thousands of Muslim pilgrims pray inside the Grand Mosque in Mecca, Saudi Arabia on Friday, Nov. 12, 2010. 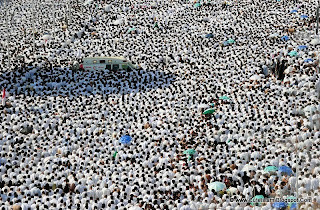 Muslim pilgrims move around the Kaaba, inside the Grand Mosque in Mecca, Saudi Arabia on Saturday, Nov. 13, 2010. Muslim pilgrims reach to touch the golden doors of the Kaaba as they perform their walk around the Kaaba at the Grand Mosque in Mecca early on the morning of November 9, 2010. 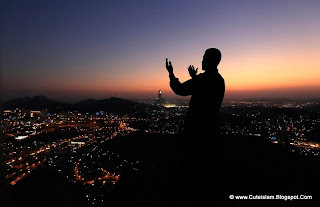 A Muslim pilgrim prays at the top of Noor Mountain, on the outskirts of Mecca, Saudi Arabia on Thursday, Nov. 11, 2010.